Furnish your home real-time with real size products with no printed markers needed! Ever! Focus on what you love - building designs from the very first minute! Use your time and money where it matters - test various furnishing combinations, see if the products fit the space, change them, save them and order them! No more multi-platform work - everything can be done in one place! 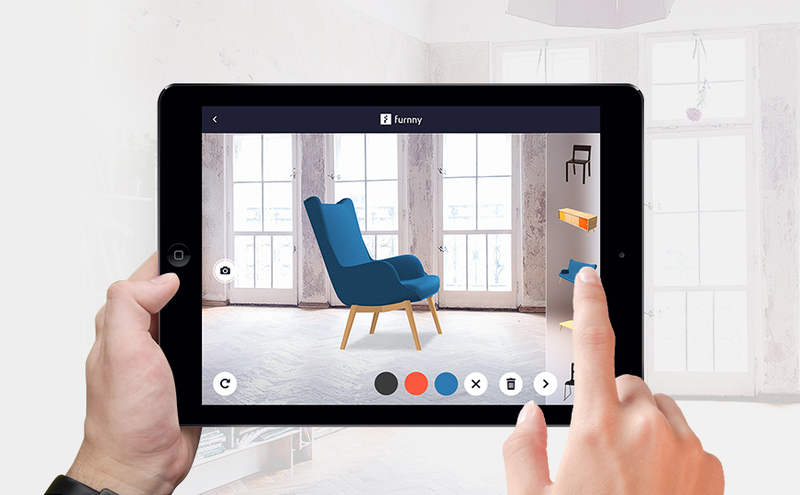 Dive in the catalogue of awesome 3D models you can use to be as creative as you want! They are high quality, available in various formats and, yes, completely free of charge!